Ownership of the artwork submitted for the contest will remain with the artist. 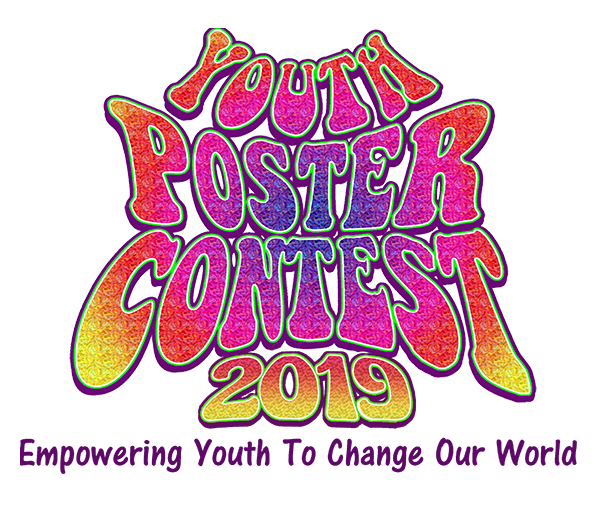 However, producer reserves the right to reproduce and publish for promotional and marketing use any and all artwork submitted for this contest, including publishing the artist’s name, age and school, and /or photographs of artist and their work. Posters may be picked up following the announcement of the contest results at RileyStreet Art Supply in San Rafael, except for the winning entries, finalists and special award winners, which will be kept for a period of time for public display at a series of Youth Poster Contest Exhibitions around the Bay Area, and then will be returned to the entrants. Poster Submission is Now Open, with Iinal Deadline, Friday May 10. Note: Posters may be created or enhanced digitally, but must be printed to the required size for submission. Artwork must be labeled on the back with the title of the poster, name of the student, their age, their school or organization, the name of their art teacher or principal, hometown, email address, and importantly, with their personal telephone number or that of their parent. Posters submitted without all the required information will not be eligible for the contest. Note: Students can submit only one poster into the competition.